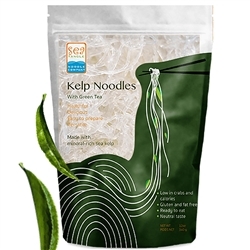 You are here: Home > Search for "kelp noodle"
Organic Green Tea Kelp Noodles - (Raw) 12 oz. 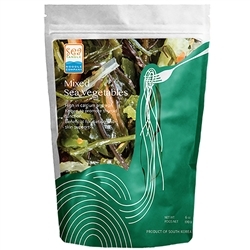 Kelp Noodles - (Raw) 16 oz/1 lb. 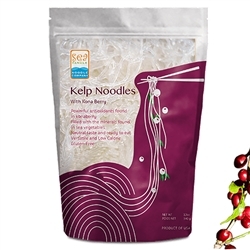 Kelp Noodles 12 Packs - CASE DISCOUNT - (Raw) 16 oz/1 lb per pack. 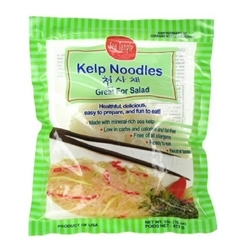 Kelp Noodles 24 Packs - CASE DISCOUNT - (Raw) 16 oz/1 lb per pack.